Buchman Bookworks, Inc., 9781945740909, 258pp. The White House Protection Force leaps into danger Come meet the behind-the-scenes specialists who keep our White House safe-even while they risk their hearts. Major Ivy Hanson steps off the Marine One helicopter, his comfortable existence flies apart. 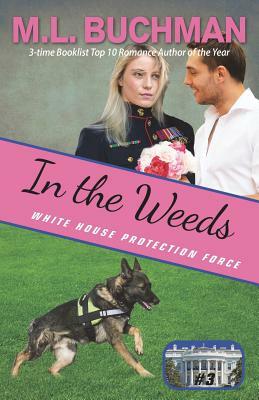 Assigned together, they end up in the battle of their lives to protect the President. But can they step forward to find love, and leave their childhood feud back In the Weeds.